Sometimes we think to Delete Already Sent Messages on WhatsApp. It happens many times when we sent any message by mistake to somebody. I am sure you are also a victim of this. Not You? Aha! Yes, you are. Most of the time it happens when you are sending any message to your friend and by mistake it sent to any family member or on a wrong contact. Now, you can recall WhatsApp messages easily with a simple trick. WhatsApp is much popular Social Media Chatting app. It has billions of users from all over the world. 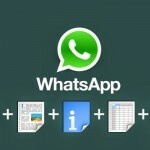 You can send any type of file on WhatsApp, this feature makes it most useful. 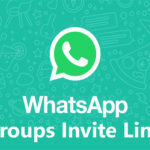 WhatsApp Groups plays a major role in its popularity because many people just forward one group message to another, this is the only use of this app for them. Well, it has much more features like Video & Audio calling, you can call anyone without any charges. Whenever we send a message to somebody, it shows a Single tick on it and if the person is online it will turn into two ticks. At last when the person read our message, that both ticks will turn into Blue color. This is how message system works in front of us. But once a message is sent, it is not possible to reverse it or delete it from the receiver’s phone. Right? Wait…., what if I will say that we can delete already sent a message from WhatsApp? Sounds interesting? Hmm, I have found an awesome trick through which you can delete already sent WhatsApp messages. 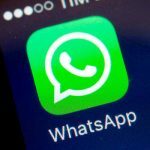 How to Delete Already Sent Messages on WhatsApp? WhatsApp has launched recall messages features in its Beta version. They are testing it through their beta version and soon it will be available on official WhatsApp too. Through this feature, you can recall WhatsApp messages and the receiver is unable to read your sent message. Isn’t it interesting? Yeah, it is. Well, let you know, there is no need to download WhatsApp beta version for this. You can download GBWhatsApp Apk Latest Version on your Android device, as this feature is also added in it. This is the best ever Mod of WhatsApp which has lots of awesome features. With the recall messages on WhatsApp feature, you can also enjoy many others Mods available on GBWhatsApp, that’s why I am suggesting for this instead of Beta version. Now, I don’t want to waste your more time in introducing WhatsApp messages recall feature. It’s time to come on the main part. If you are an old GBWhatsApp user, there is nothing to do for you. There is already an option available to recall WhatsApp messages in the latest version. But for the one, who never used GBWhatsApp, I am sharing a step-by-step guide with Screenshots. I am sure, you can easily learn full tutorial without any doubt. 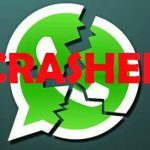 1 How to Delete Already Sent Messages on WhatsApp? These are the only things you must require to follow this tutorial. Is there anything which you can’t afford? I think your answer is NO. Now, whenever you are ready with these all items, you can proceed to the main part of this tutorial. This tutorial is going to be much interesting. Why? Because deleting already sent messages on WhatsApp is a very useful feature which is not available in any other Social Media chatting app. Well, it is not officially launched but still, you can use our trick to enjoy recall feature. Just follow the steps given below and easily recall WhatsApp messages. 1) First of all, you have to uninstall old WhatsApp app from your mobile. Why? Because we are going to install another Mod app of WhatsApp and both accounts will not run with same phone number. So in order to delete already sent messages on Whatsapp, you should have to uninstall old application and then follow the steps given below. 3) Install the downloaded apk file on your phone and Open GBWhatsApp. 4) It will ask to enter your phone number, simply enter your mobile number and verify it via one-time password. 5) Now, set up your Display Picture and Name and proceed to Next. 6) Your WhatsApp account is ready to use, now send any message to someone for testing. 7) After sending a message, select that message by long press and click on top right corner. 8) You will see an option called “Recall“, just click on it and that message will disappears and shows you that “This message has been recalled”. Voila!! Now the message receiver is unable to see that message on neither on his phone or on yours. That message will disappear for permanent, no one can recover it by any method. Isn’t it so simple trick? I am sure you will fall in love with this trick after trying it once on your smartphone. I shocked my college friends by doing this. You may also like we previously shared WhatsApp Dare Games for Friends. GBWhatsApp can work on any smartphone running on 4.0+ Android Version. You will also get lots of additional features in this application which are not available in any other Mod of WhatsApp. 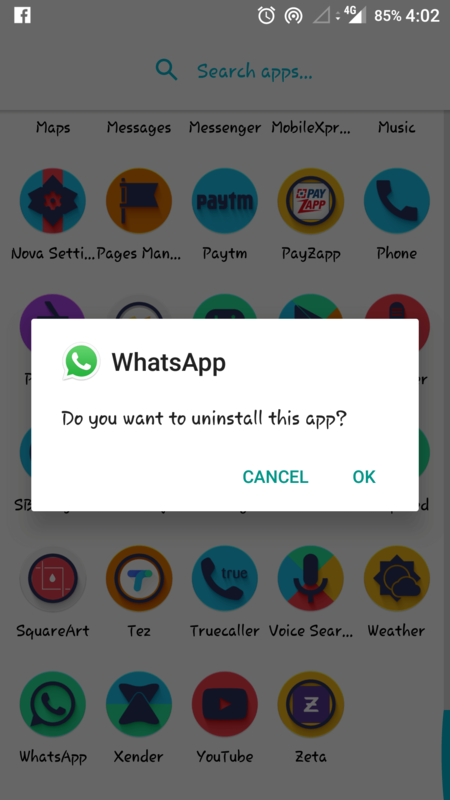 Many users are using this app for years and they had never wanted to go back on official WhatsApp app after using it once. Let me ask, isn’t it a cool trick? 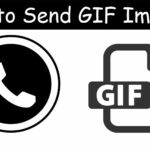 According to me it is the best ever WhatsApp Trick, shared on TricksCity. 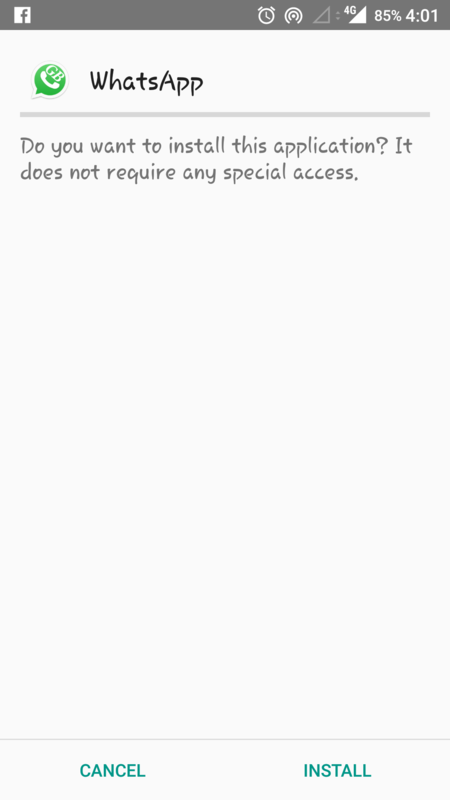 There is no feature provided by WhatsApp in their official app to delete already sent messages but using this Mod App, you can do this easily. It also has many other cool features like Hiding Online Status, Hide Message Seen Blue Ticks and much more. Message receiver will be shocked by seeing this all tricks. Wel,l WhatsApp has added this feature in their Beta version. This feature will be available on their official app when it gets to succeed. Till then, enjoy this feature by following our trick. If you don’t trust third. party apps then you can also download WhatsApp Beta to access this feature. There is no problem in GBWhatsApp as it is a very popular mod, loved by millions of users. 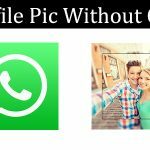 You may also like YoWhatsApp Mod Apk. This is, How to Delete Already Sent Messages on WhatsApp? I am sure, you have got the answer for your question. Not you? Okay then let me know what problem you are facing in this tutorial. Every step is described via Screenshot so that no one will get confused in any step. Maybe this idea has helped you a lot. Now you are able to delete already sent messages on WhatsApp. This feature is known as recall WhatsApp messages. If you have any doubt or query related to this method, feel free to ask through the comment section. You can also use this official method which has Delete for everyone feature now.